Conner produces thousands of different wood products, using both softwoods and hardwoods. 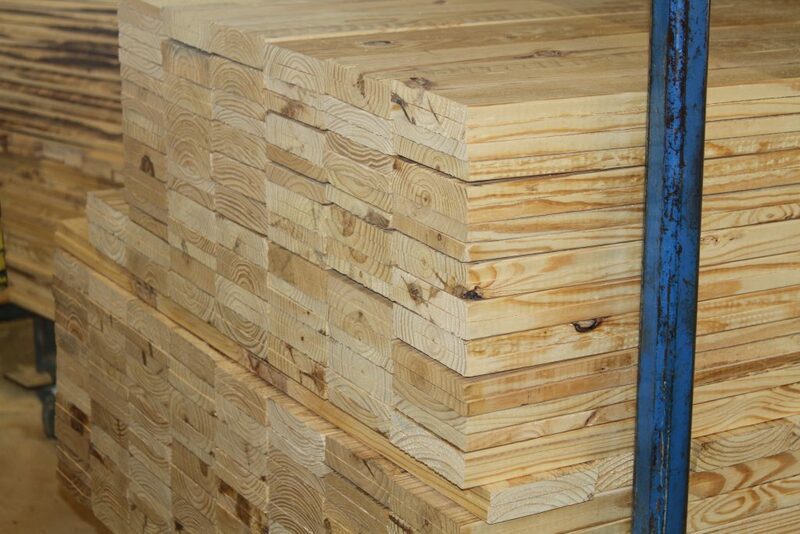 We wholesale dimensional lumber and panels every day, but we specialize in producing custom crates, pallets, and industrial containers made to customer specifications. 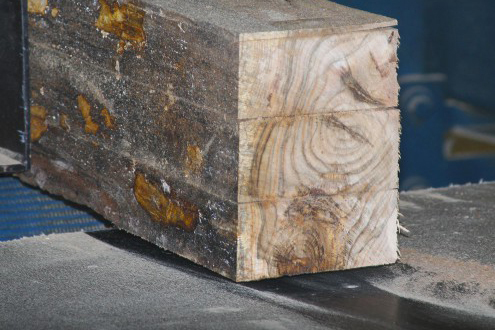 We’re also certified to provide an ISPM-15 or Heat Treated stamp for each piece of lumber. 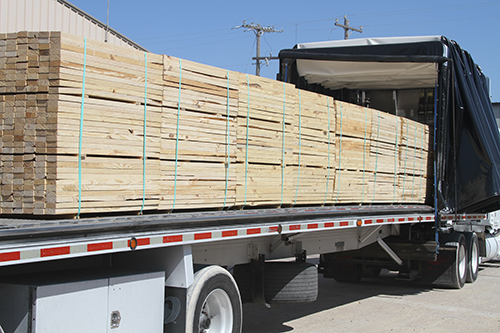 From cut-to-size lumber to custom heavy cargo crates, we do it all. 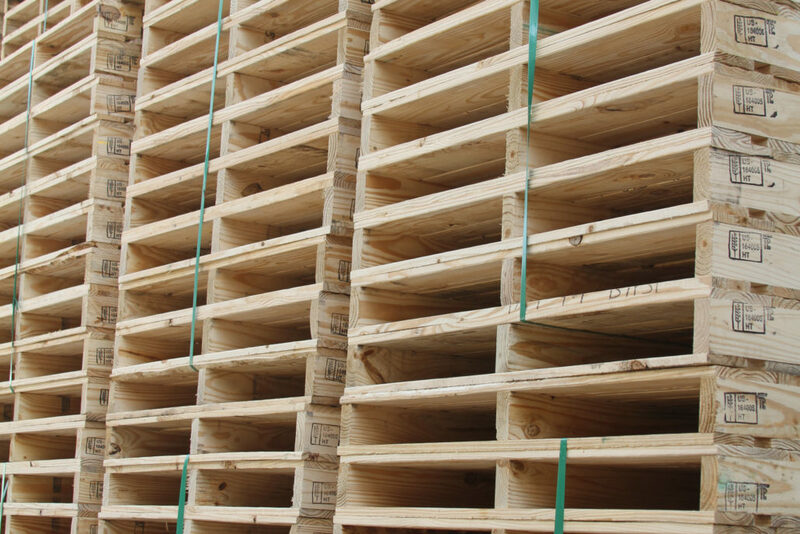 Our quality-focused production team ensures that your custom pallets are compliant with your specifications. 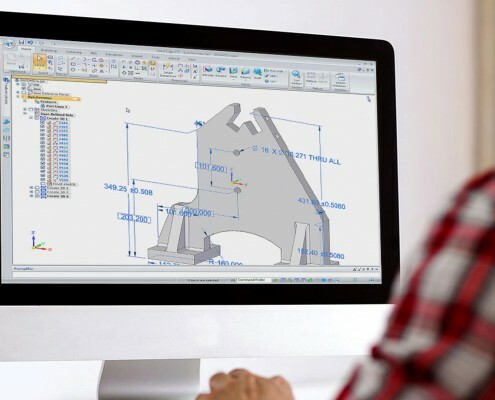 Our design team can also help you evaluate your current pallet design and present you with new ideas for cost effective design and safe transport. We use automation in several plants for high volume common-size pallets. 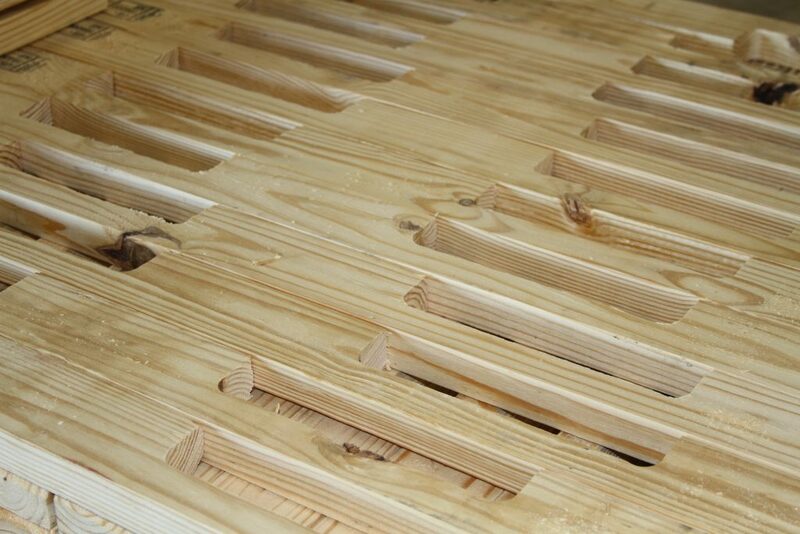 With precise nailing pattern and fastener countersinking ability, pallet machines provide consistent quality from the first to the final pallet on a production run. 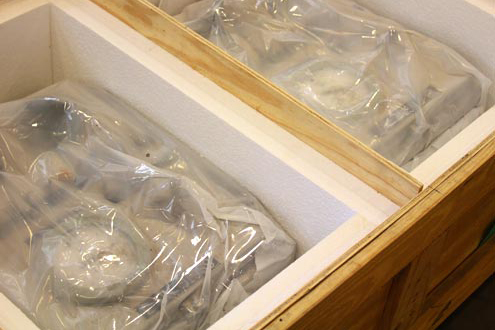 We can create a unique, specialized crate or box to effectively ship just about any product imaginable. 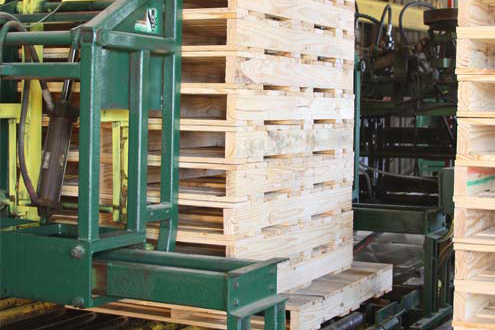 We build open air, solid, or compartmentalized crates to your specifications by size and/or weight. No project is too big or too small. Our collapsible crates are a perfect solution for companies wanting to quickly assemble and disassemble the packaging used to ship their product. We custom design according to your specifications and can print your label on them too. Looking for a packaging solution for your product? 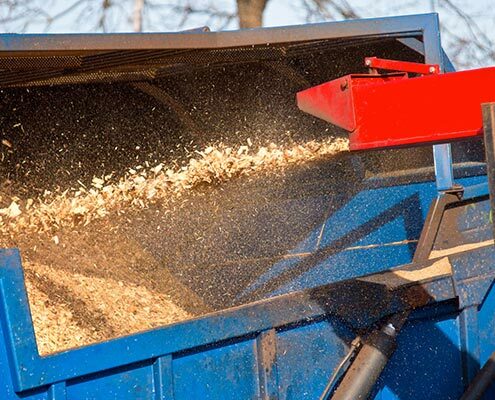 Improvements can mean less material or fiber used, lower freight cost through better containerization, or simply saving money through value engineering ideas with improved design. New methods and materials are used more and more to help reduce packaging waste and cost, and we can show you how. 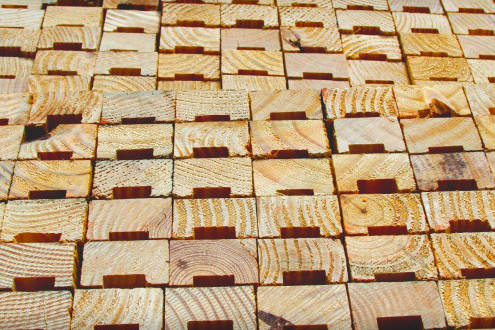 Conner Industries has over 30 years of industrial wood packaging design and manufacturing experience. As new methods, designs, and materials are used, our team partners with Package Testing Laboratories to test and validate new ideas and designs. 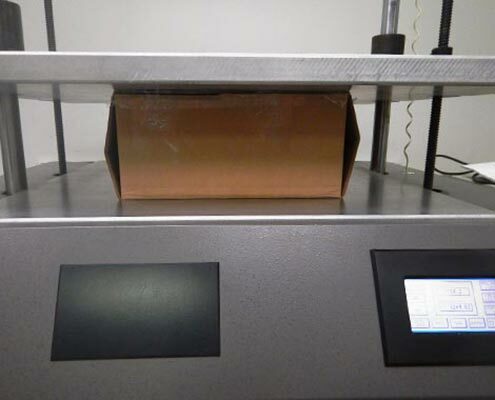 There’s a growing demand for packaging supply-partners who offer more than just packaging product fulfillment and Conner is up to the challenge. Warehousing, co-locating, and Just-in-sequencing are just a few of the services that we offer. If you have a particular need, and you don’t see it listed here, get in touch with us. 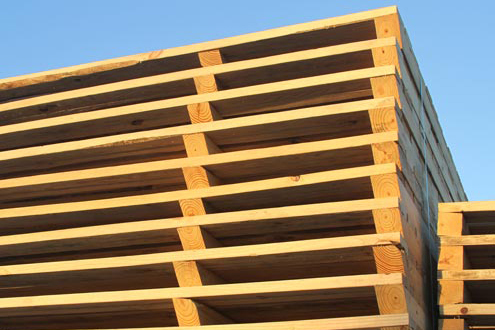 Our total fiber utilization plan includes the responsible use and reuse of used pallets, crates, end trims, and other waste wood products. Conner will take these products and recycle them into new pallets, new crates, landscape materials, compost, animal bedding, and bio-fuels. Learn more about our Green Initiative. We are pleased to provide customers with a Managed Inventory program that includes deferred monthly billing. 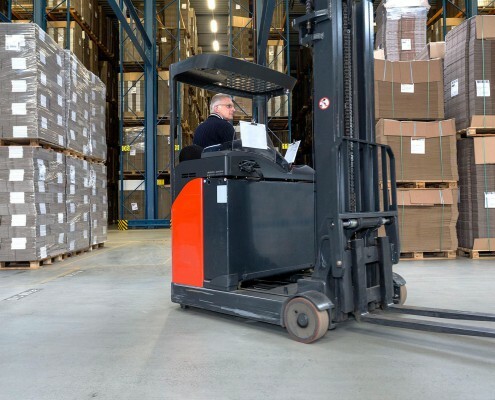 This program is designed to provide a customer service solution to streamline your inventory management and provide you with savings in both manpower and dollars.